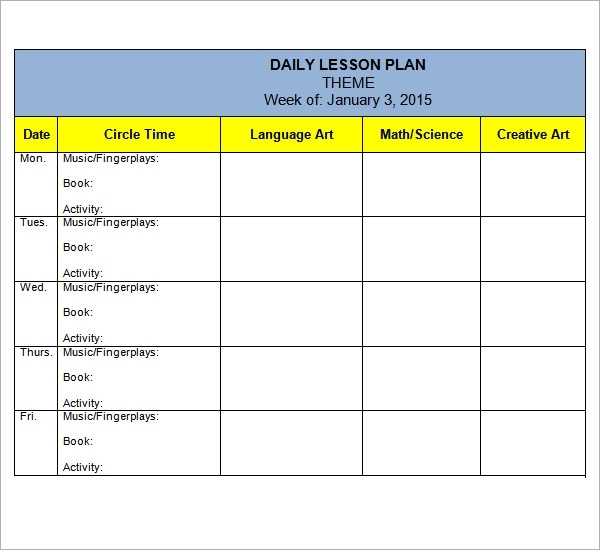 Teachers often have a lot of work to do on a daily basis when they are within and beyond the school compound. 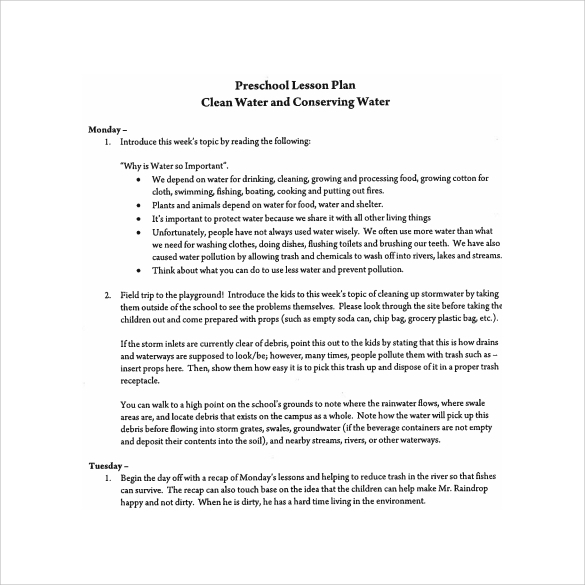 Preschool teachers are perhaps the most dedicated lot, as dealing with kids, though fun and amazing, can get a lot more overwhelming and somewhat tiring. 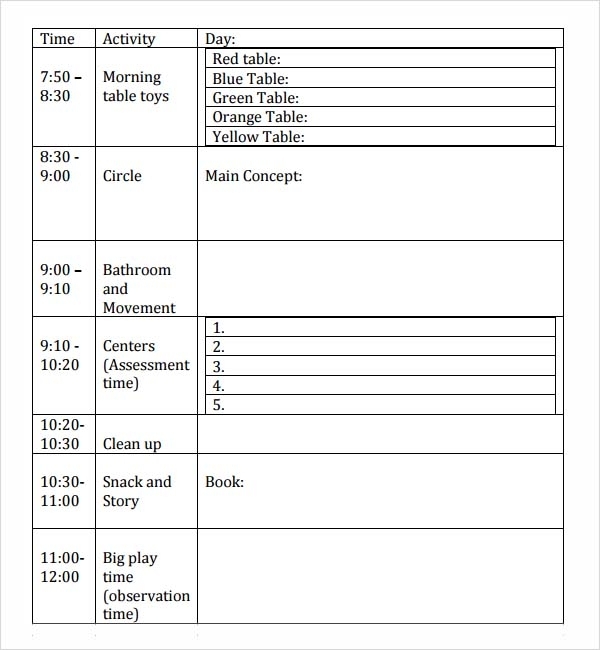 But you can make dealing with kids an amazing experience on a daily and walk home every evening a sense of satisfaction. 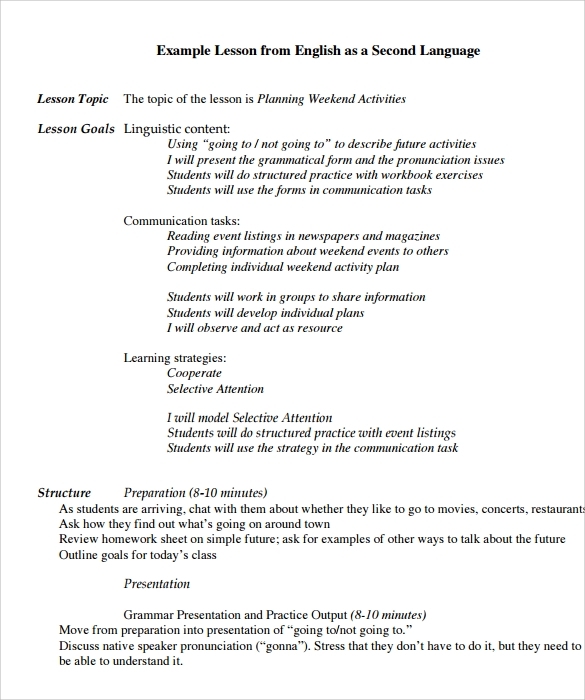 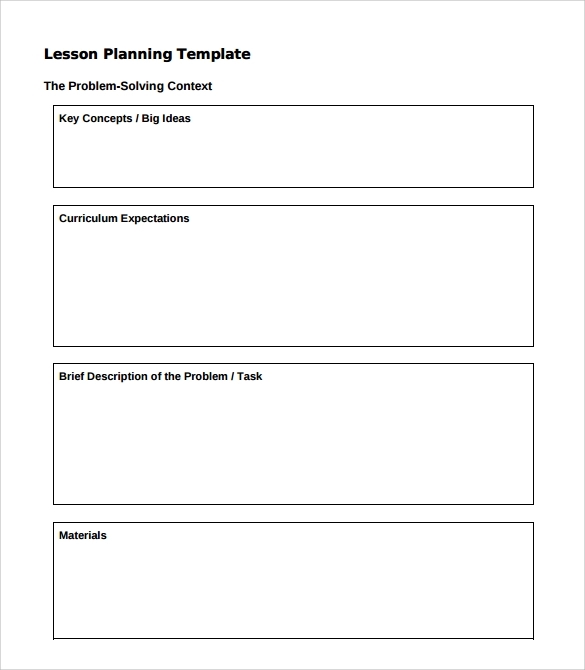 There is only one way to do this; having a lesson Unit Plan Templates . 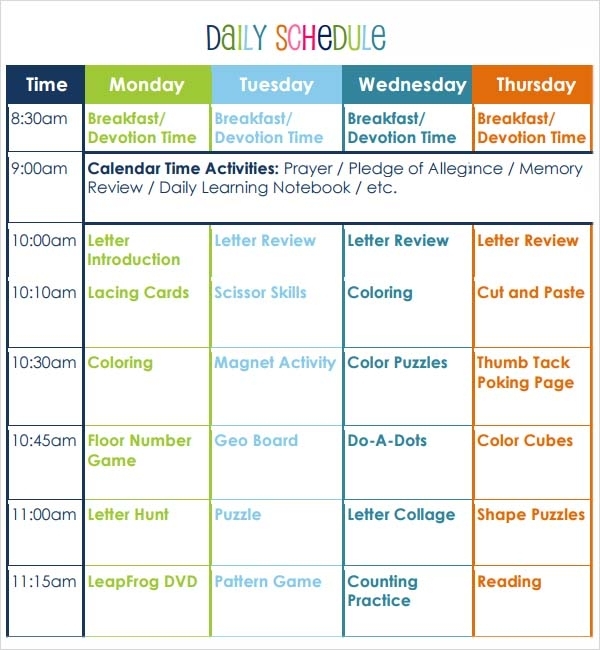 Once you have a lesson plan, it becomes easy to create time for every activity within and outside the school environment, making your time around with kids an enjoyable one. 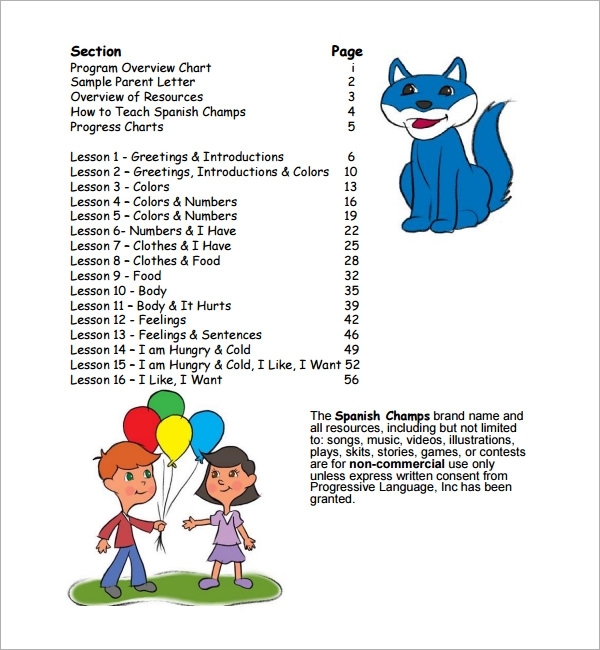 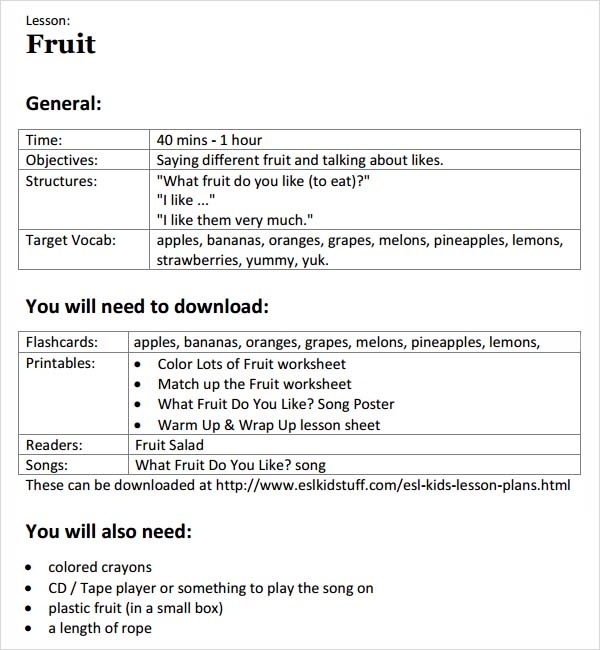 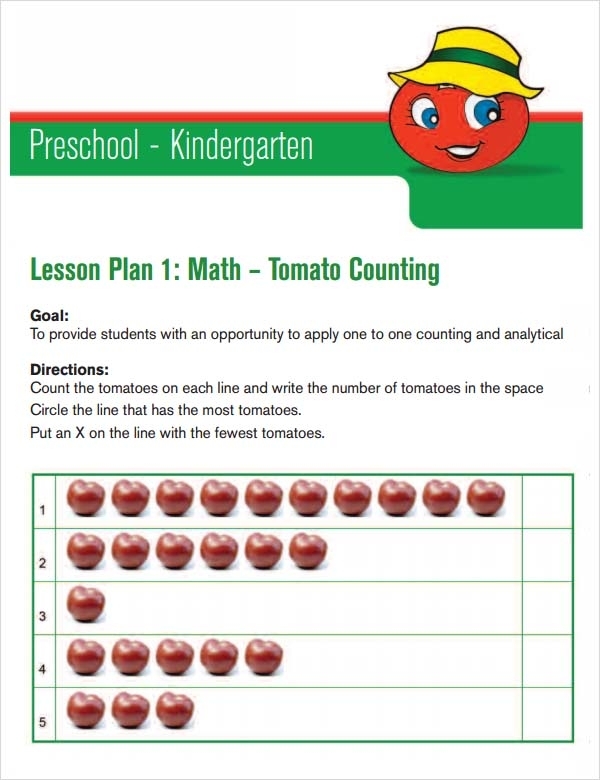 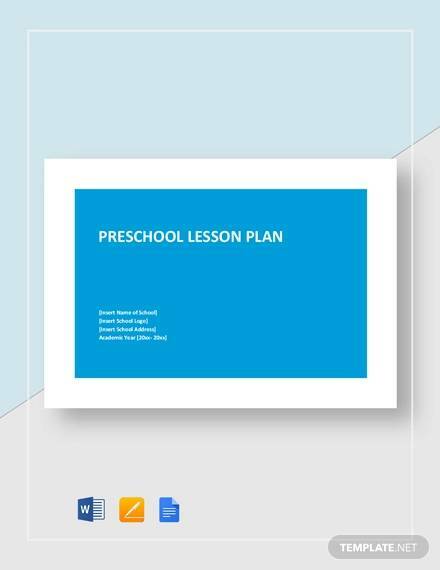 The preschool lesson plan template will help you prepare a lesson plan for the whole term, so that you have a lesson to attend to on a daily basis without having to plain for it all the time. 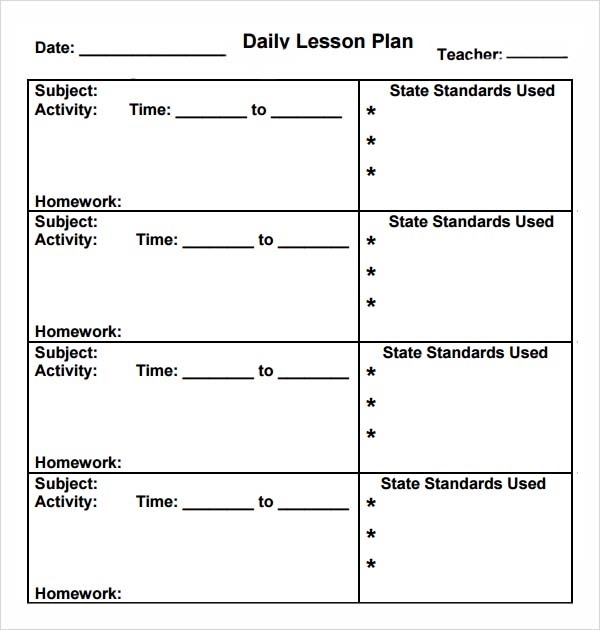 You can be sure that once you have a lesson plan, your work will be smooth and you will enjoy every moment teaching little children.